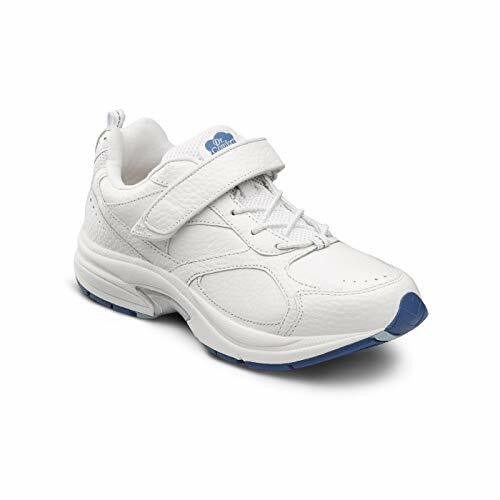 Dr Comfort Endurance shoes were designed for people with diabetes. 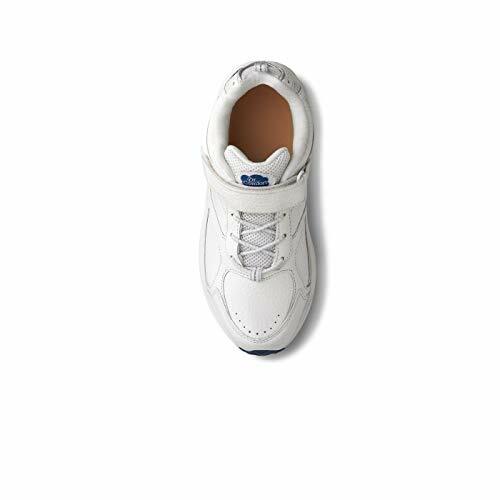 This lightweight shoe is made with mesh, which makes them flexible and breathable and allows for outstanding circulation. The following is a brief overview of what you can expect from these shoes if you decide to purchase them. These shoes offer many benefits to the wearer. 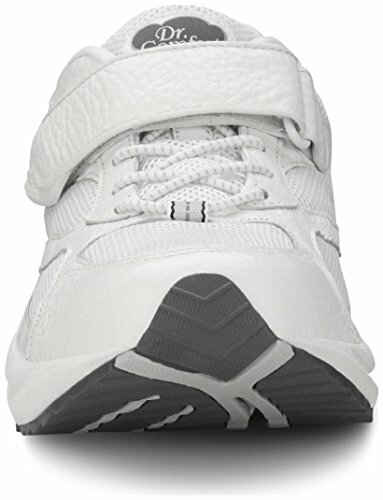 They are a very stylish shoe and resemble an athletic shoe rather than a therapeutic one. There are no laces that need to be tied. Instead, they come with a hook-and-loop strap that makes it very easy to put on and take off these shoes. Maximum comfort is provided by the- padded lining. A replaceable gel insert is included as well. Feet are well protected from damage by the toes of the shoes. 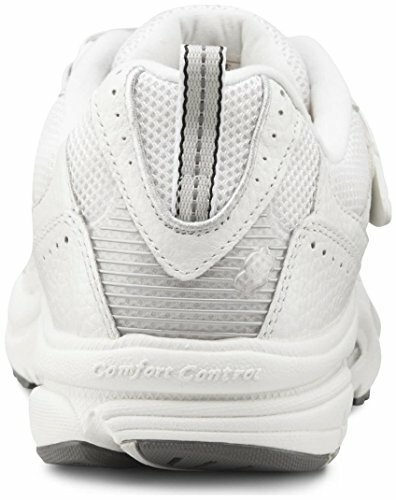 Dr Comfort Endurance shoes are available in sizes ranging from 6-15 along with three different widths. These shoes also run true to size and individuals who have purchased them have been very happy with the way they fit. There are also a few potential drawbacks to these shoes. 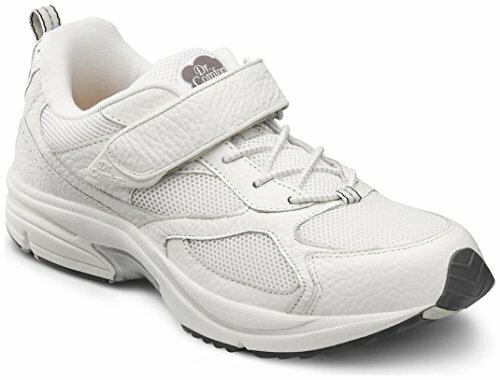 For people who do a lot of regular heavy walking, the soles of the shoes are not long-lasting. Some wearers have complained that the soles appeared fairly worn after just a couple of months of use. 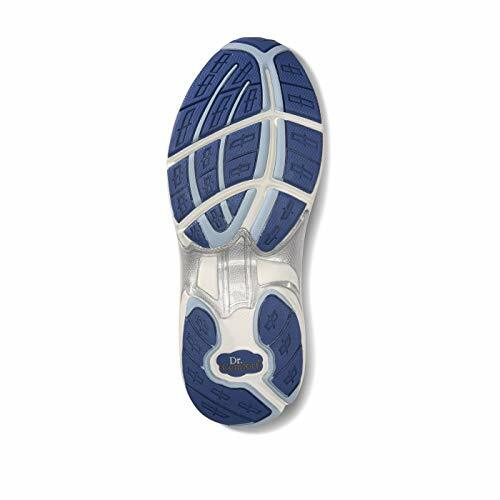 Also, although these shoes are comfortable soft, the soles are noisy when the user is walking. 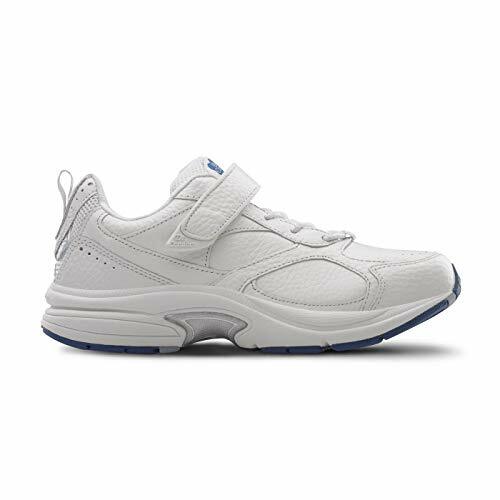 Overall, Dr Comfort Endurance shoes are an ideal option for people who have diabetes or individuals who are looking for a comfortable shoe that is also stylish and protective.